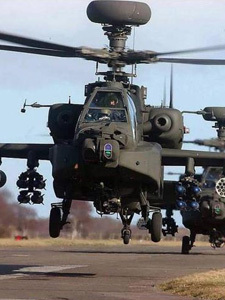 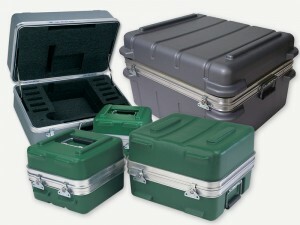 For decades, the United States military along with the leaders in military fulfillment and Aerospace industries have relied on Bel-Air Cases. 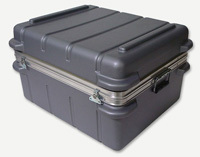 Our durable and light in weight cases have shined during extensive testing and usage in the most important of situations. 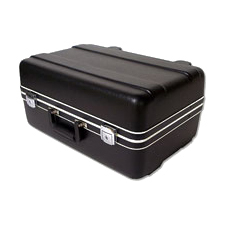 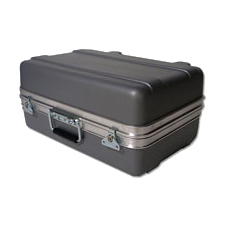 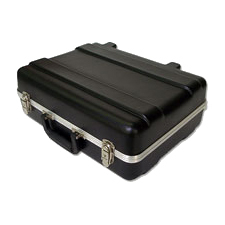 Bel-Air shipping and transport cases can be constructed to meet almost any military specifications.